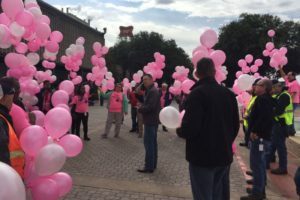 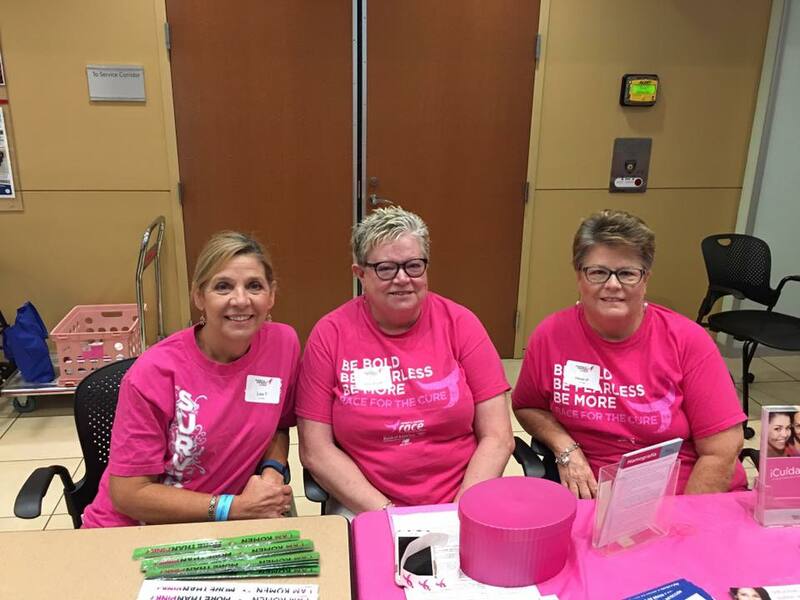 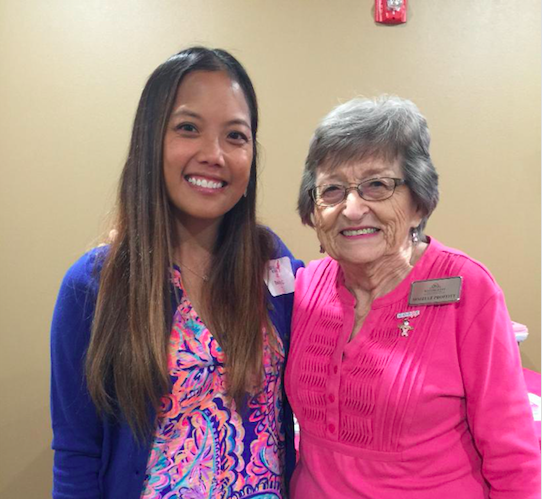 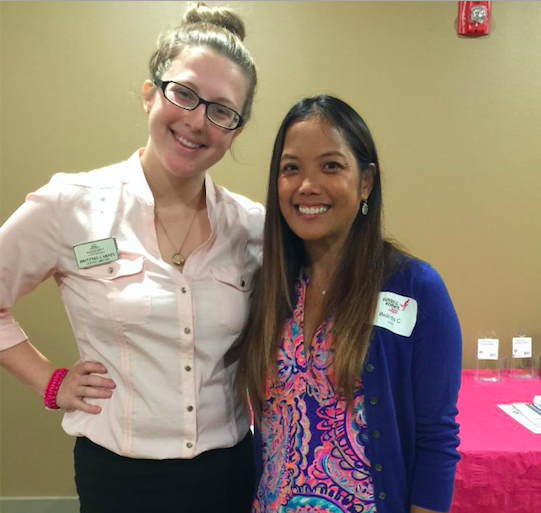 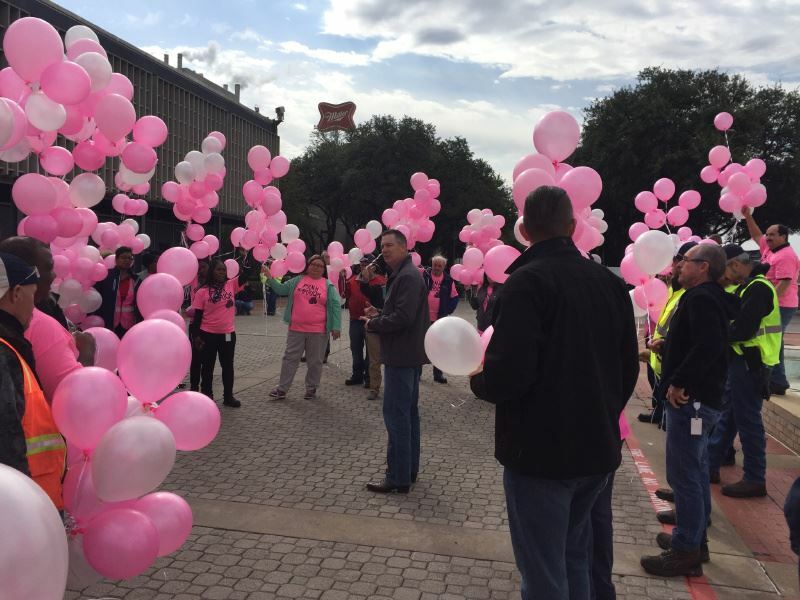 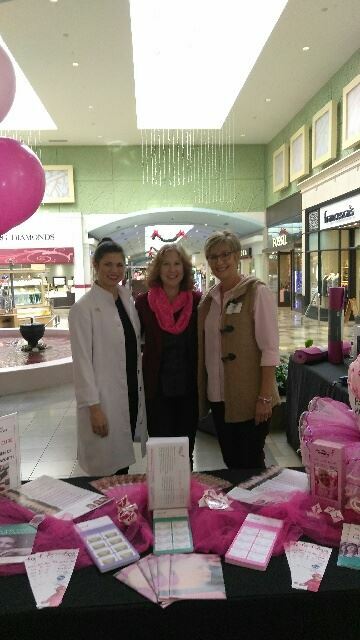 TWU Pink Day: Breast Cancer Awareness Program, Watercrest, Alliance Town Center. 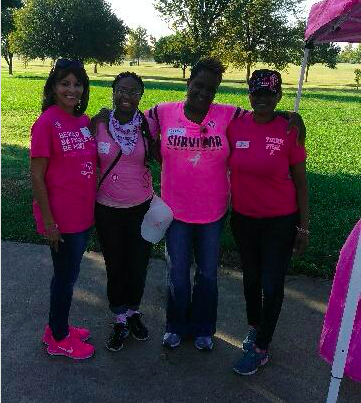 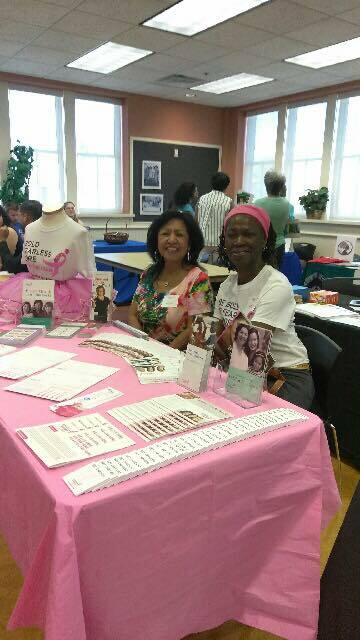 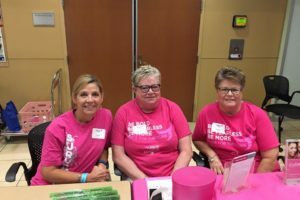 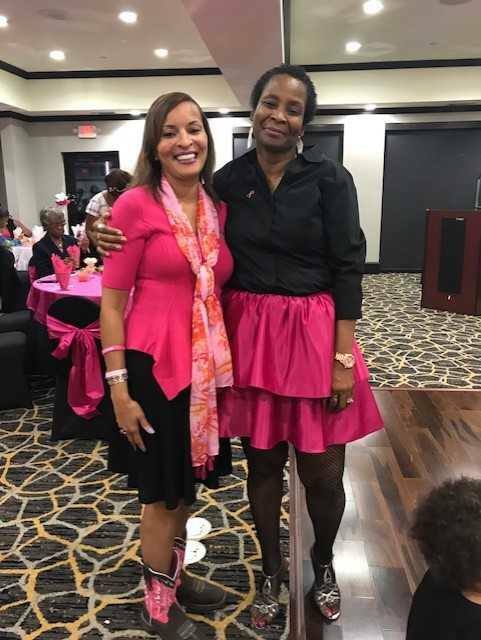 Pink Picnic and 3K Walk, Highland Hills Community Center on October 14th with volunteers Jamika Hilliard, Lisa Moore and Marilyn Townsend. 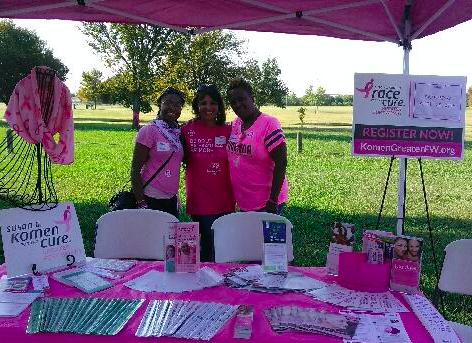 Tarrant County Harambee Festival on October 14th. 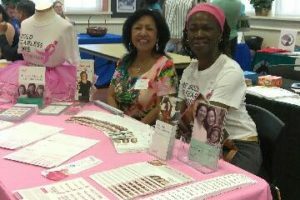 Volunteers were Queen Mayhue and Juanita Zavala. 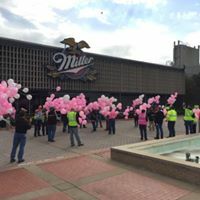 Miller Coors Brewing Company Sponsorship Meeting on October 27th. 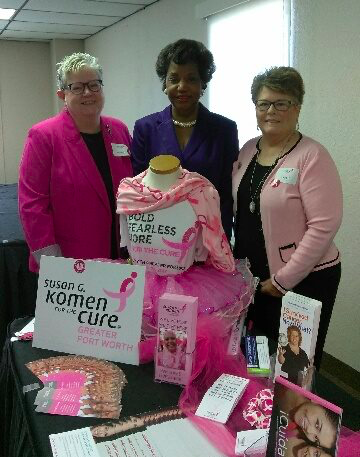 South Tarrant County Chamber of Commerce Luncheon at Forest Hill Civic and Convention Center with volunteers Dorothy Head, Helen Psencik and Gwen Barbee. 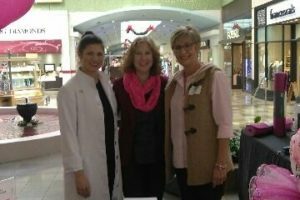 Kiss for the Cure at Northeast Mall, with Lancome, Clinique and MAC on October 27th with volunteers Cynthia Barnes and Sharon Brown. 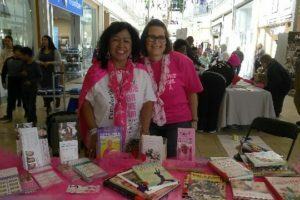 Survivor’s Survivorship Party at Hampton Inn Banquet Hall Fort Worth on October 24th with speaker Lisa Moore. 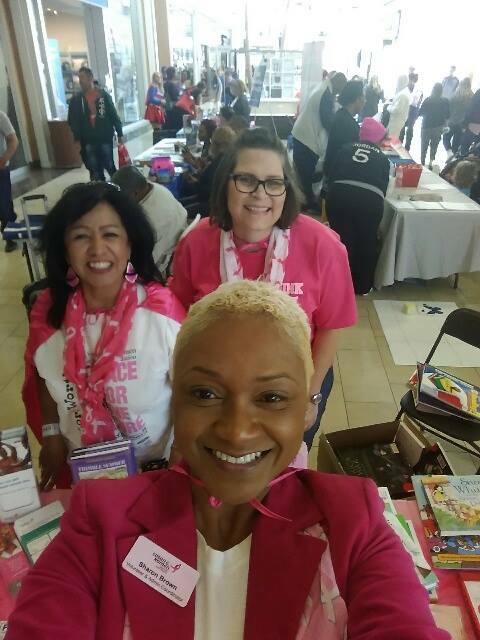 Read-n-Treat by Purpose Driven Youth at Hulen Mall on October 28th with volunteers Michelle Scheidegg, Juanita Zavala and Sharon Brown.